As your charter partner for business trips and private flights, we fly you directly, flexibly and safely to your destination anywhere in Europe - without changing, checking in or waiting times. 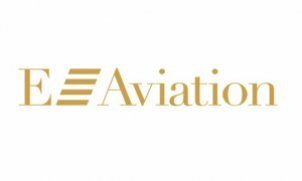 Since our foundation in 1997, our performance with respect to maximum safety, optimum flexibility, advanced mobility and individual service at attractive prices has become our trademark which our customers trust and which never fails to impress them: Welcome to E-Aviation! Try us out  We look forward to welcoming you on board E-Aviation soon.